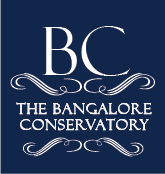 In the last 4 years, The Bangalore Conservatory has produced more than 30 graduates in Music. Most of them today are full-time, professional music educators and performers. Alumni Talk will present success stories of many such graduates from time to time. John hails from Pondicherry, Tamil Nadu. Raised in a Christian family, even as a child he had an incredible interest in music. John loved playing the drums and made his debut before a live audience when he was just 7 years old! After completing his schooling, John desired to study music full-time. Providence had it about the same time he came to know about The Bangalore Conservatory (TBC) through a friend studying at TBC then. Ken Henson, the founder director of The Bangalore Conservatory notes, “John was always enthusiastic and energetic, whatever the task. He was one of our students working concurrently on a Bachelor of Theology, studying music, and then joined us for his last year of studies focused only on music. “A professional in any field will admit that he is growing daily, both in his knowledge and in his practical skills, and a musician is no exception to it. One such thing that helped me grow during my time at TBC was the opportunity to play before a live audience almost every day. This definitely aided in building my confidence as a musician!” says John. 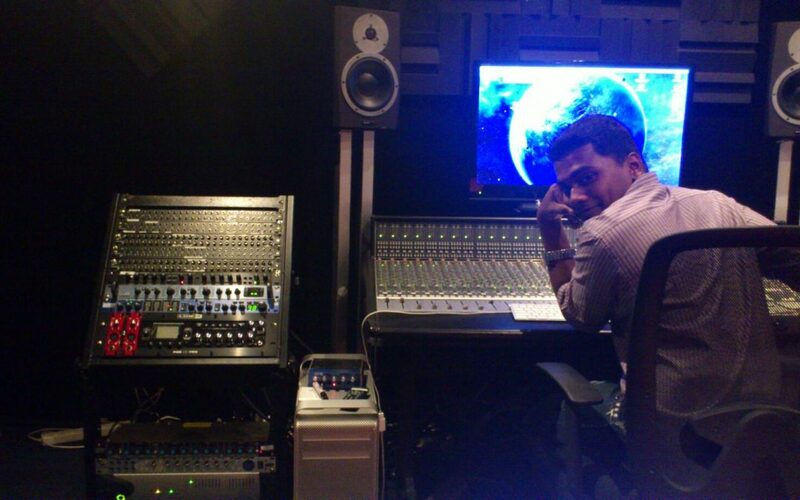 After his graduation, John went on to study Sound Engineering in SAE Institute, Singapore. He desires to write music and produce albums. He also envisions being a worship leader in the near future. John is currently working as the Audio Coordinator for GEMS Ministries at Bihar. If you are a musician and are looking for a place to hone your skills, The Bangalore Conservatory is the right place for you! As John said, you will be surrounded by similar, passionate musicians who aspire to study music in depth!